I absolutely love this stuff!! 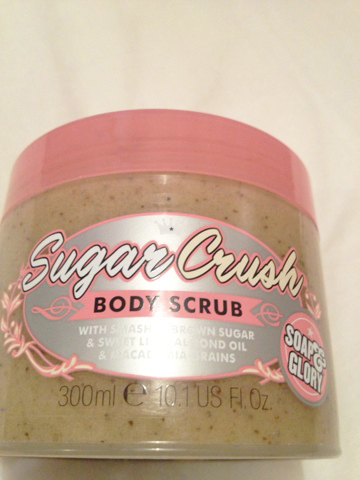 And the Sugar Crush body wash, I would really recommend if you love really love the smell of the scrub! 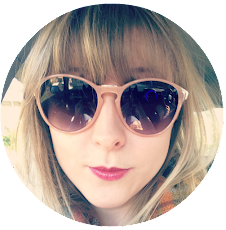 Great review, I got this in the Soap & Glory Christmas box... 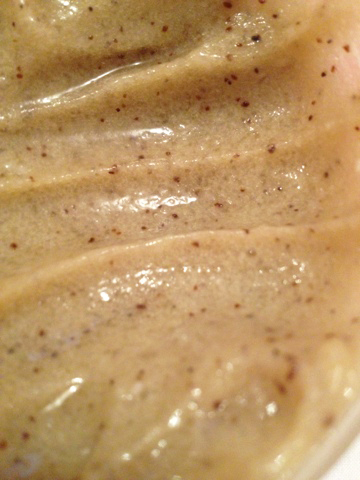 I love Breakfast scrub so was gutted when it wasn't in there! :( Though i am now exciting to try this now! ohhh this looks so nice!!!! 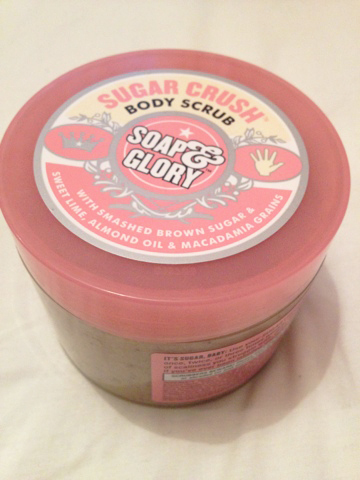 i love a good scrub that actually feels somewhat moisturizing its like the best thing!!! !